You are truly a blessing and a MASTER at what you do I praise to you 🙌🏼🙌🏼 I enjoyed your company your presence is full of positivity you are a very patient sweet person, Thank you so much for making this such a memorable experience with my daughter. I hired Babsie for 3 separate photo shoots - maternity, newborn, and a large (14 people) extended family gathering. Wow. It doesn’t get any better than Babsie and her partner Michael! 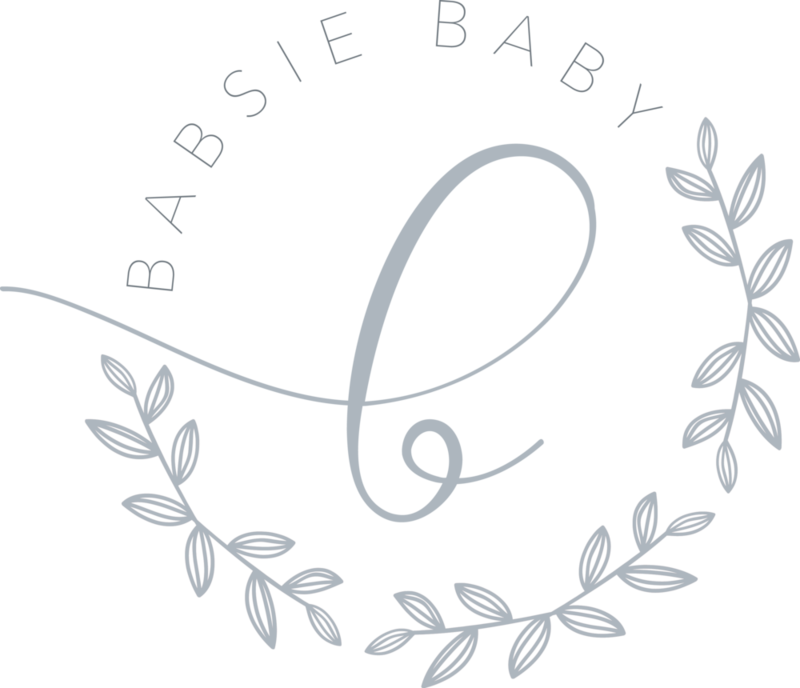 Babsie is awesome and I would not hesitate to recommend! Babsie is a wonderful photographer and a true professional. I found her after admiring my friend’s family & baby photos for a while, and I had to ask who they used because the images were stunning. We were looking to have our own first professional photo shoot for our own little family and I loved her artistry and creativity. I’m so glad we were able to get a spot in her busy schedule. From the booking of our shoot, to the day of the shoot and the timely delivery of the photos, everything went super smoothly! On the day of, Babsie was very skilled at directing us and the photo session just seemed to fly by. She took advantage of a really diverse amount of backdrops and styles. She also had an assistant on hand to help with secondary angles and he did a great job being an extra set of hands. They were both super sweet, polite and easy to work with. She also did a great job setting expectations for the delivery, giving us sample teasers. It was worth the wait (which was not long considering how much work she did)! The photos turned out so beautiful and she has such a talent. Her online delivery system for the final products was very legit as well, as was her payment method. I looked through Babsie’s portfolio and fell in love with the quality and her overall style. I wish she was my photographer for my wedding :( My maternity photos came out beautifully and she recently did our newborn sons pictures. I am so excited to share the pictures with my family. Be the first to know about the latest news and special offers.